The purpose of the Building and Construction Industry Security of Payment Act 1999 (NSW) (the “SOP Act”) is to facilitate payments throughout a construction project, it does not operate as a means of dealing with all contract disputes between parties. Payments made under the SOP Act are characterised as being interim payments only, until such time as it is established that the payment has been claimed legitimately under the terms of the construction contract. It is important to be aware of and adhere to the strict time frames imposed under the SOP Act to ensure that the payment is received, made or withheld where appropriate. 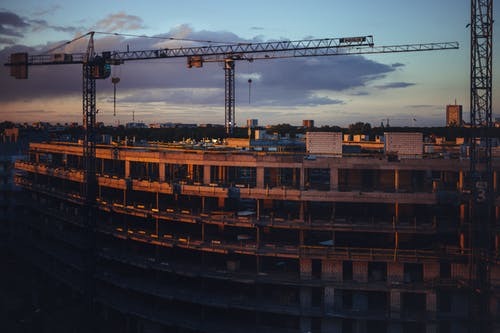 Under the SOP Act a person who carries out construction work under a construction contract is entitled to progress payments, the procedure for which is set out in the SOP Act. A person who is or claims to be entitled to progress payments can submit a payment claim, which is either accepted or rejected (either wholly or in part) by the person receiving it. Where a payment claim is disputed, the claimant may make an adjudication application to an adjudicator who must determine the amount of the progress payment (if any) that is to be paid (“adjudicated amount“). When preparing their determination, the adjudicator must take into consideration the SOP Act and the relevant construction contract. Whilst in most cases, once an adjudication determination has been issued the Respondent must pay the adjudicated amount, there are some circumstances in which it is possible to have an adjudication determination set aside or stayed or an injunction granted preventing the registration of the adjudication determination as a Judgment debt. Where it can be established that enforcement of any judgement obtained as a result of registering an adjudication determination will result in a subversion of the Act’s policy by means of converting what would normally be an interim payment into a final payment. Determining whether an adjudication determination is challengeable will depend on the nature of the error(s) which have been made by an adjudicator. The High Court handed down its decision in Probuild Constructions (Aust) Pty Ltd -v- Shade Systems Pty Ltd & Anor  HCA 4 (the “Probuild Case”) on 14 February 2018. In their decision the Court reinforced that the Court does not have jurisdiction to quash an adjudication determination made under the SOP Act for a non-jurisdictional error of law. A jurisdictional error is a lack of basic and essential requirements for a valid determination to be made. The most common examples are incorrect findings as to the existence of a construction contract or the existence of a valid payment claim. In the Probuild Case the Appellant (“Probuild”) and the First Respondent (“Shade Systems”) were parties to a construction contract. Shade Systems served Probuild with a payment claim and Probuild responded with a payment schedule indicating its intention not to pay any amount in relation to the payment claim on the basis that Probuild were owed a considerably higher amount by Shade Systems in liquidated damages. The matter proceeded to adjudication and Probuild’s claim for liquidated damages was rejected by the adjudicator who determined that Probuild were required to pay an amount to Shade Systems. After receiving the adjudicator’s determination, Probuild commenced judicial review proceedings in the NSW Supreme Court seeking an order that the adjudication determination be quashed. 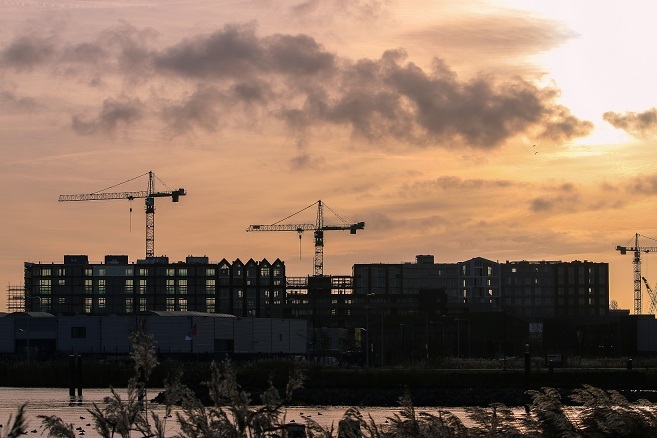 The primary judge made the order sought by Probuild on the basis that the adjudicator has made errors of law, including the reasons for the adjudication determination. This decision was appealed to the NSW Court of Appeal, who found that the SOP Act excluded the jurisdiction of the Court to quash an adjudication determination for non-jurisdictional errors of law. Probuild successfully obtained special leave to appeal the NSW Court of Appeal’s decision in the High Court. The High Court dismissed Probuild’s appeal and confirmed that the SOP Act excluded the jurisdiction of the Supreme Court to make an order quashing an adjudication determination for non-jurisdictional errors of law. The High Court found that whilst the SOP Act did not contain any express statement providing that the jurisdiction was ousted, the SOP Act disclosed an intention that such review would not be available given that the SOP Act provides an interim entitlement which is determined informally, summarily and quickly, and is enforced without prejudice to the parties’ common law rights. However, the parties are still entitled to enforce their rights under the relevant contract, or for breach of the contract where relevant. An injunction may be sought to prevent a Claimant from filing an adjudication determination as a Judgment debt. If the adjudication determination has already been registered as a Judgment debt then a stay of execution should be sought. 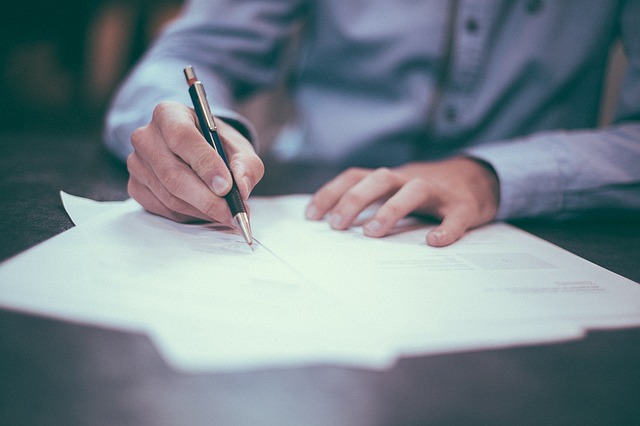 Before considering an application for an injunction or a stay of enforcement, it is important to remember that an adjudicator’s determination is on an interim basis only and is not a final determination of a parties rights under the contract. 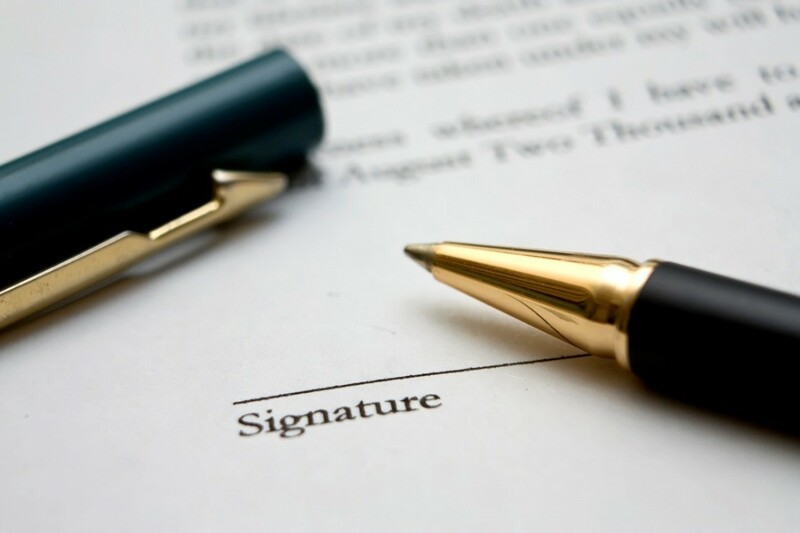 The parties are able to seek a final determination of their contractual rights through Court proceedings or through a binding dispute resolution process such as arbitration or expert determination. Accordingly, an injunction or stay is only granted in rare circumstances, the most common of which is where it can be established that the enforcement of any Judgment will result in the policy of the Act being subverted by turning an interim payment into a final payment. This would be so if it can be shown that the Claimant who obtained the adjudication determination or judgment is insolvent or will be at the time the parties contractual rights have been finally determined. Jackson graduated from the University of Newcastle in 2012 with a Bachelor of Laws/Diploma of Legal Practice and has been admitted to practice as a solicitor since February 2013.